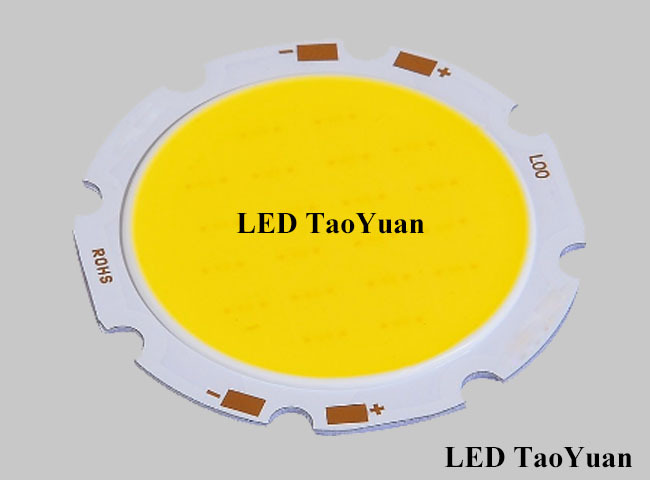 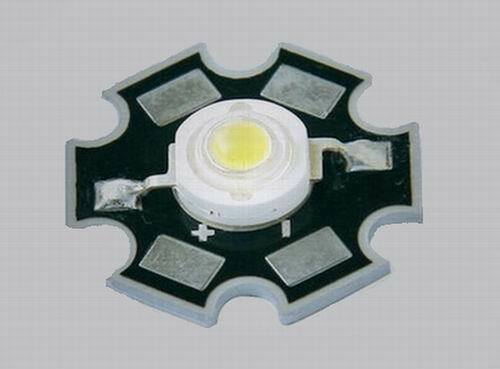 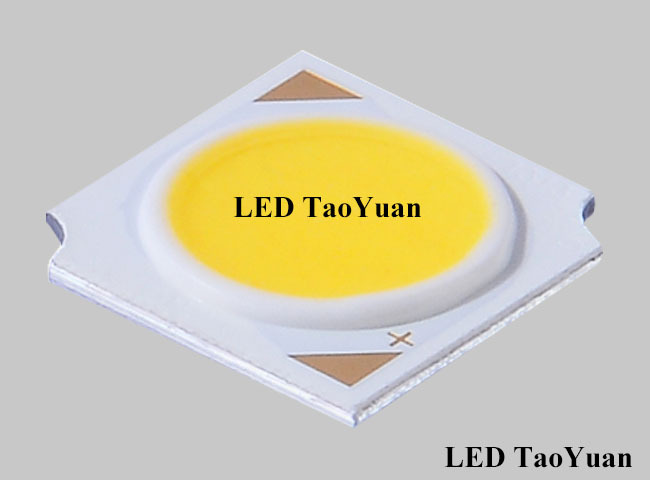 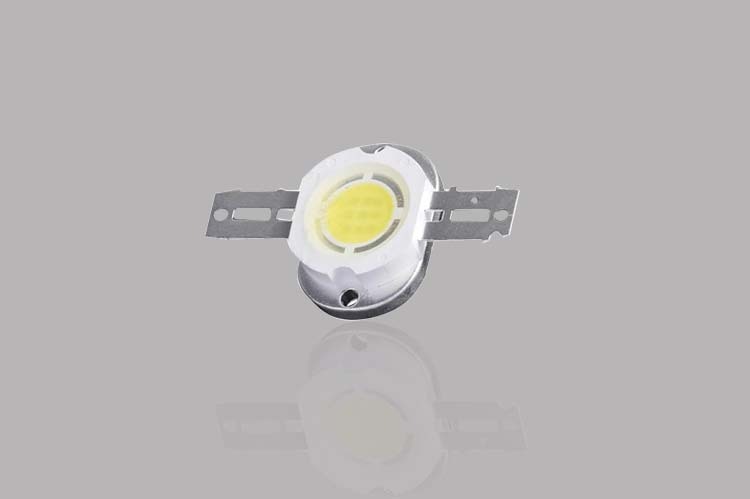 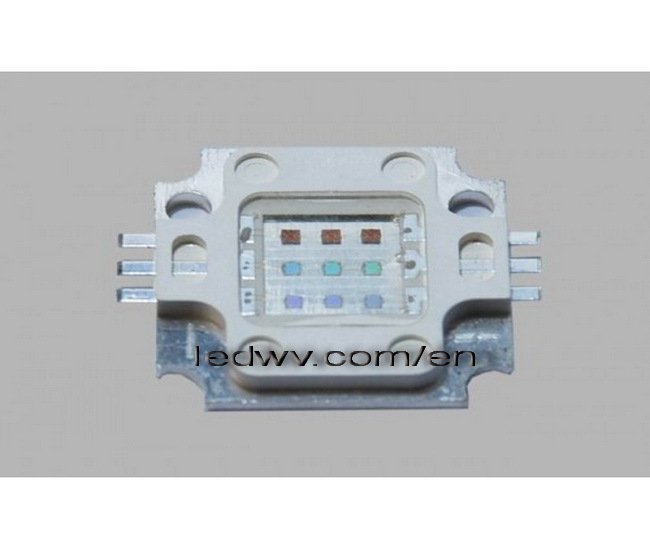 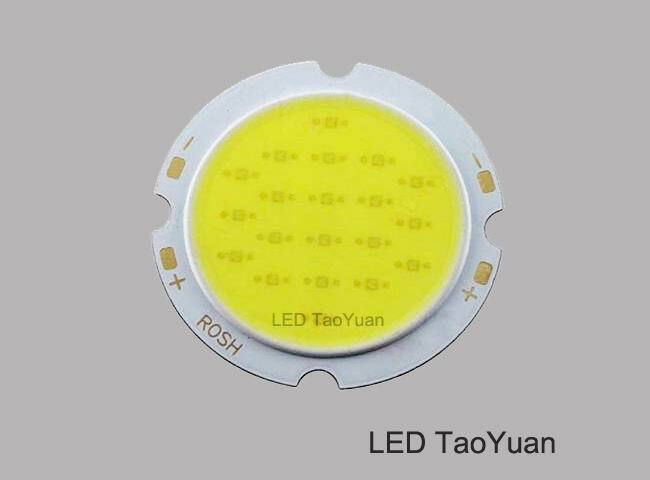 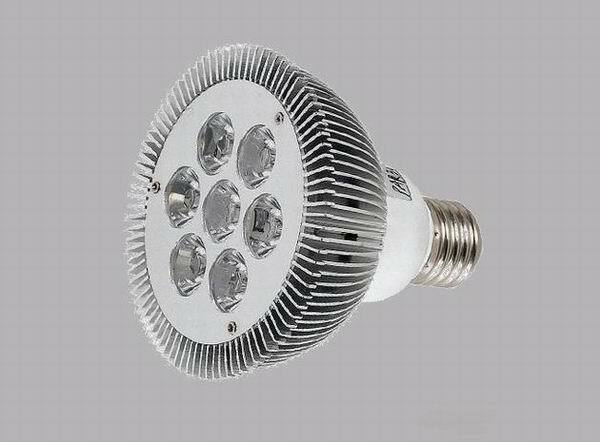 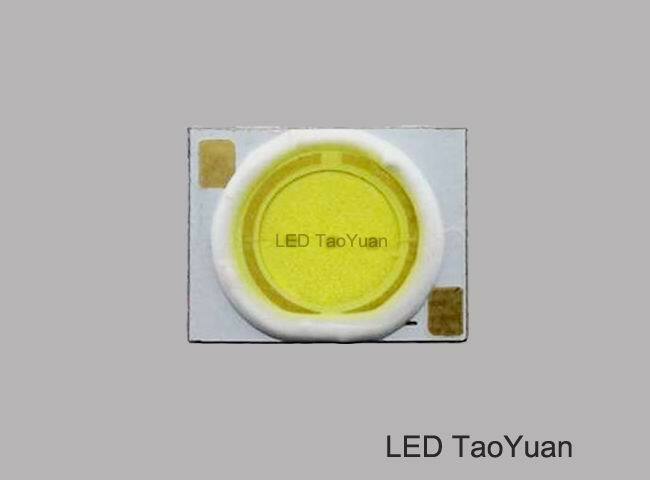 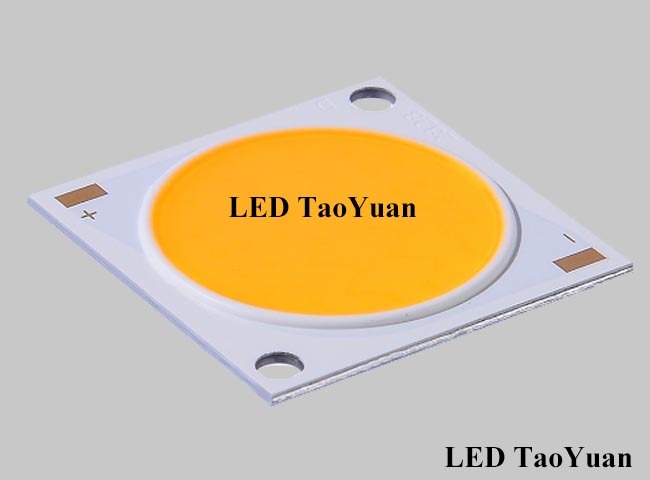 Product is suitable for single high power LED 30W internal LED drive power. 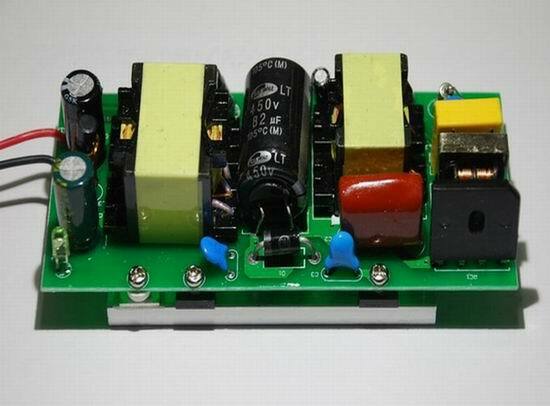 hen overload, the short-circuit protected LED driver circuit. 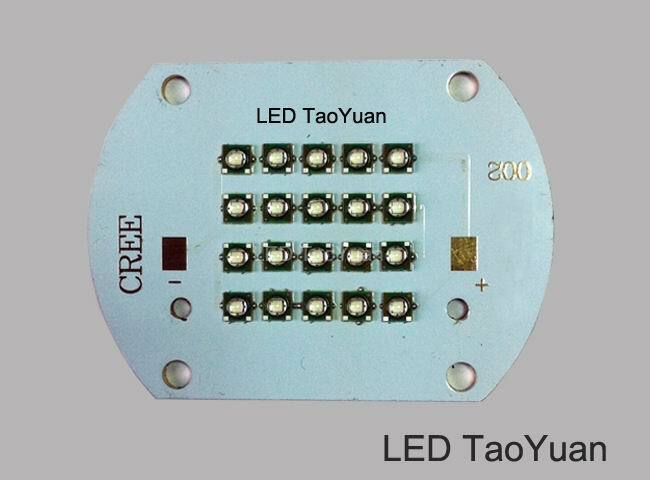 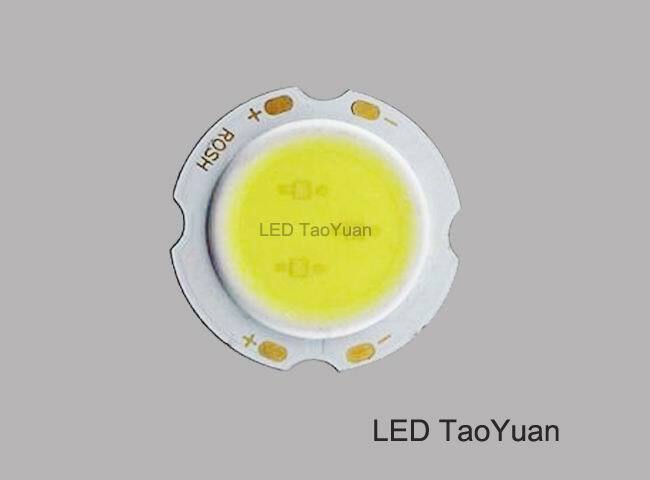 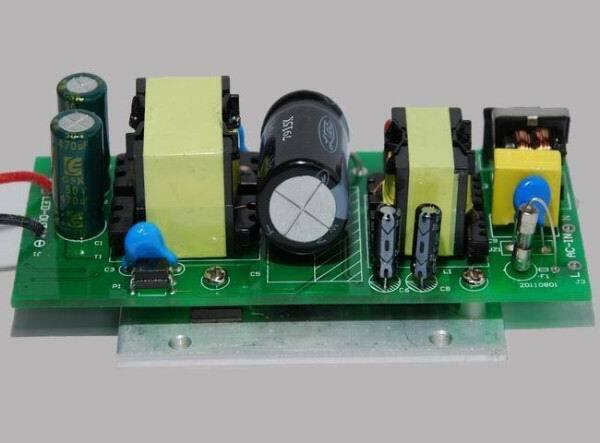 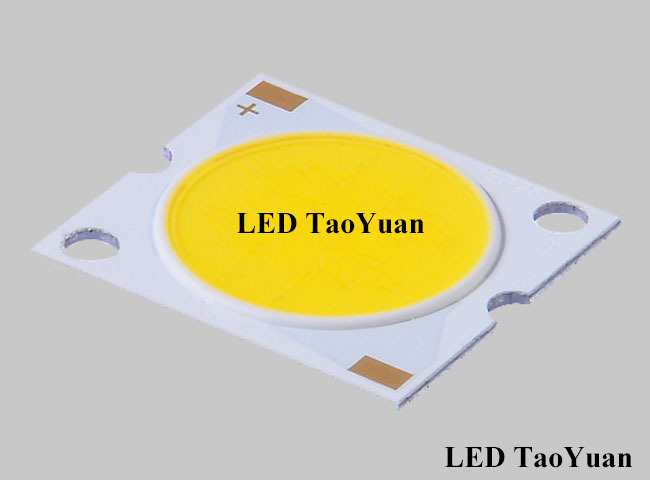 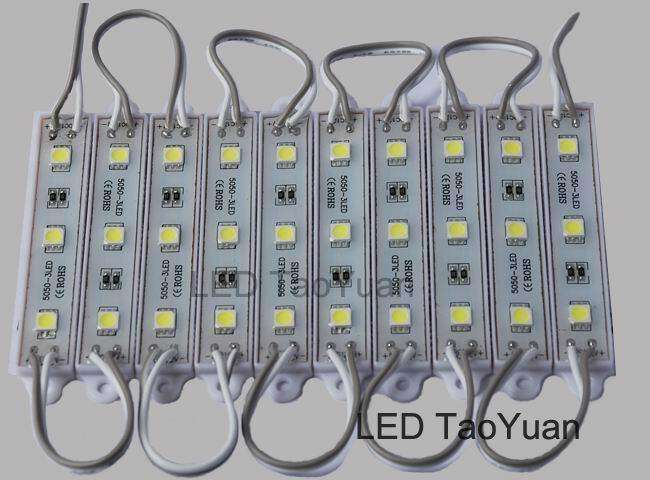 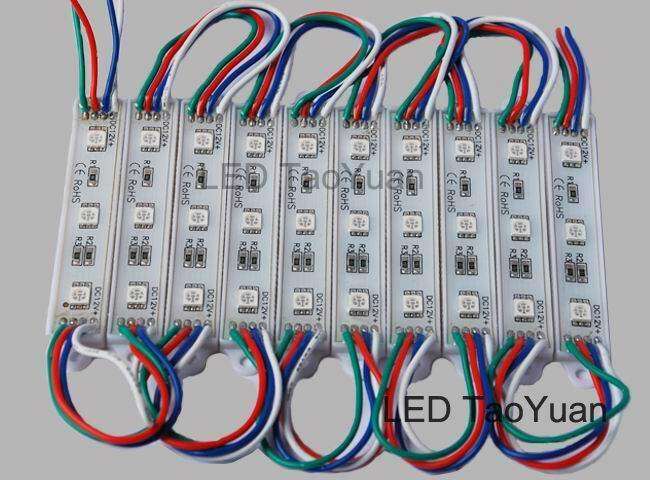 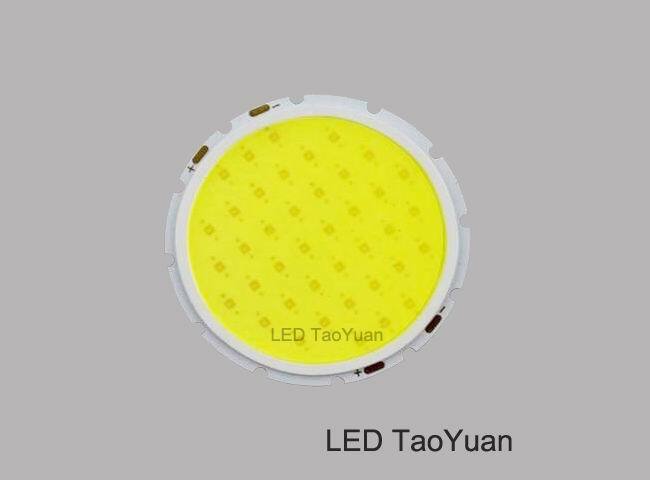 Circuit for the LED light source is: (10 in series, 3 in parallel) 30W LED power supply is suitable for single 50W internal LED driver circuit, such as the projection lamp, floodlight, street light power-driven model and so on. 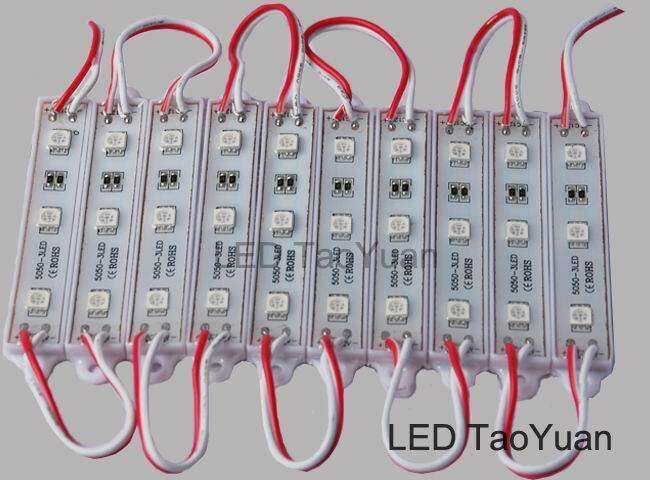 For (10 in series, 3 in parallel) LED light source.